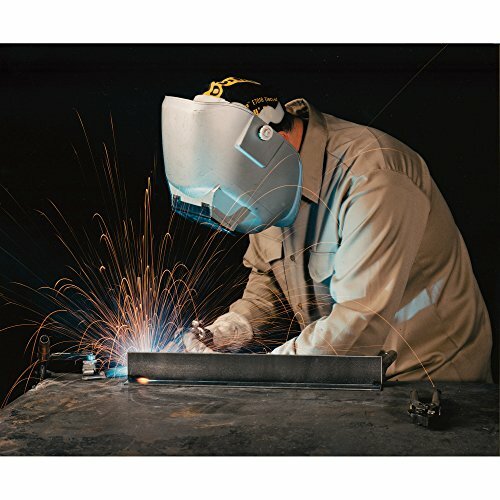 Product prices and availability are accurate as of 2019-04-22 02:56:14 UTC and are subject to change. Any price and availability information displayed on http://www.amazon.com/ at the time of purchase will apply to the purchase of this product. 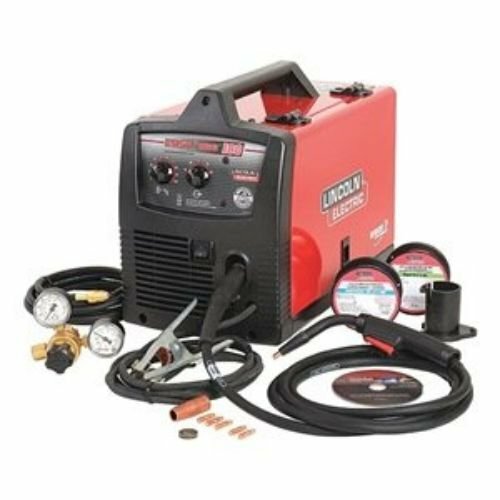 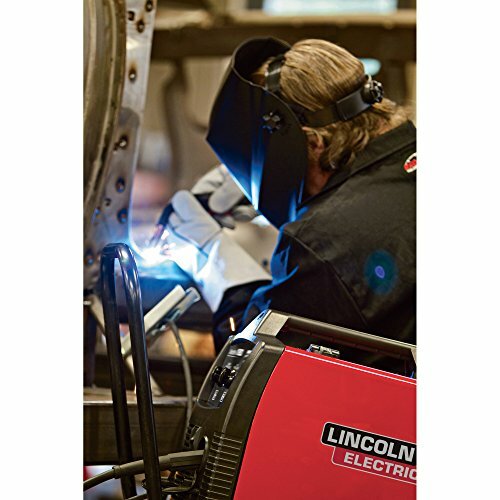 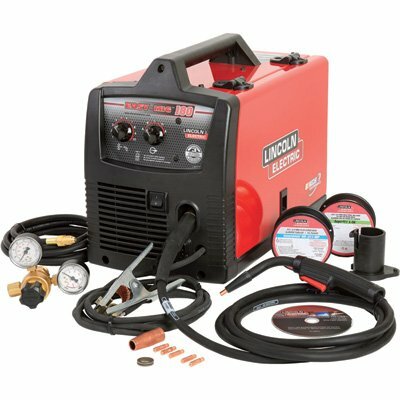 MIG Welder, series: very easy MIG 180, welding Processes: MIG/Flux Core, input voltage: 208/230VAC, Welded product: Mild Steel, aluminum and stainless-steel, product density Mild Steel: 24 ga. to 3/16", Mobility: handheld portable, Stage: 1, rated result: 130A@17.6VDC/130A@20VDC.